Meridian Roofing is your one-stop exterior project stop! We understand that the exterior of your home isn’t just about curb appeal – it’s about protecting your property and sheltering your family. Our team of experienced, professionally trained contractors are on hand to help you choose the right solutions for YOUR home. Your roof does a lot for you. When’s the last time you did something for your roof? From minor repairs to a full re-roof, our team of professionally trained roofers will help you get the most out of your roof. 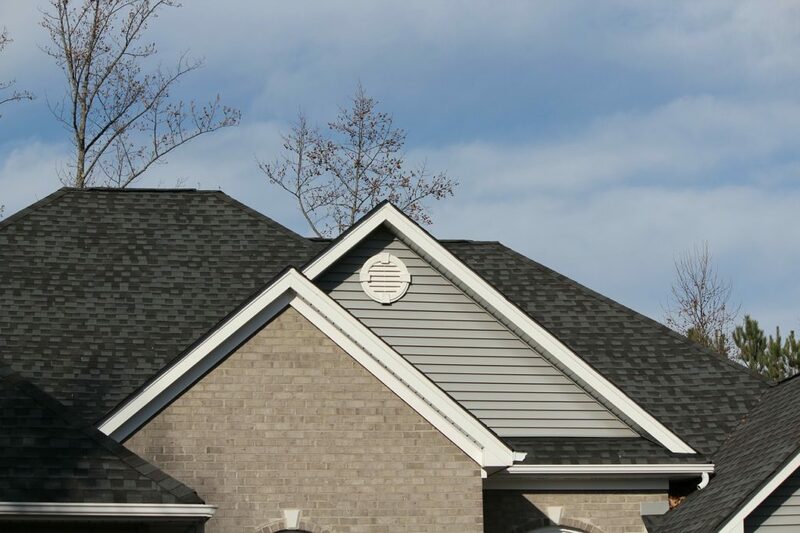 Our shingle roofs are beautiful, long-lasting, and will protect your home from the elements. We offer a variety of shingle types from CertainTeed, including traditional, designer, and luxury shingles. 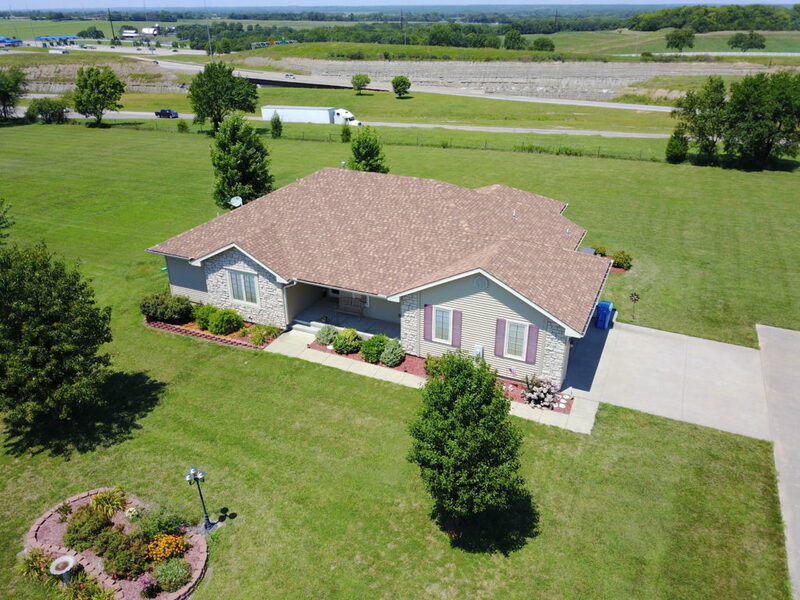 From assessment to shingle installation and beyond, we will work quickly and quietly, and we promise to provide top-notch communication and the highest quality workmanship. Working with an insurance claim? Let us do the work. We know that insurance claims can be complicated, so we’ll go through the process with you step by step, ensuring that the appropriate paperwork gets filed, and explaining our progress every step of the way. Our team is happy to provide free and honest estimate, so call our office and schedule your appointment today! Protect your roof and your home from water and moisture damage by investing in a properly-installed and maintained gutter system. Our team of exterior contractors will help determine the best gutter system for your home. Protect your roof and your home from water and moisture damage by investing in a properly-installed and maintained gutter system. Gutters direct precipitation away from your home’s foundation, preventing runoff into basements or crawl spaces, and lessening erosion around your foundation. It also keeps water from running down the side of your home, which could lead to staining, paint peeling, or rotted siding. Our team of exterior contractors will help determine the best gutter system for your home, and we’ll install it quickly and properly. Don’t wait – give us a call today! 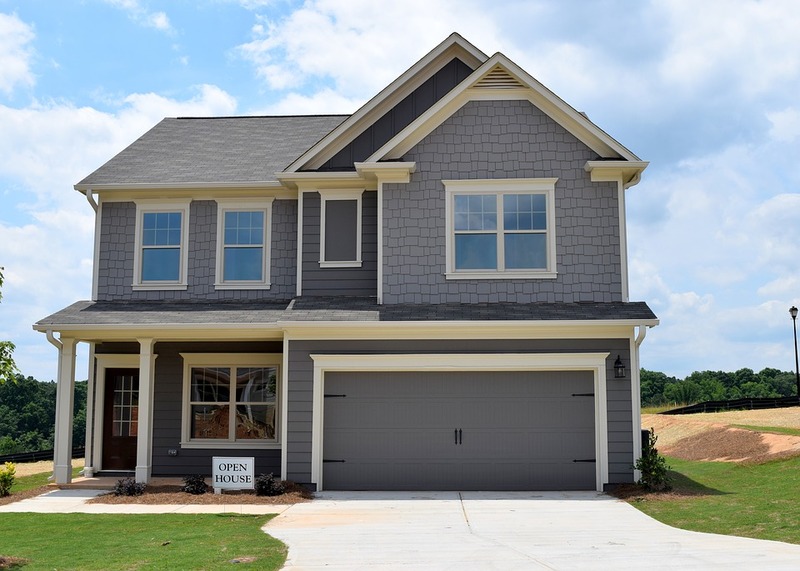 We know that choosing the right siding is a matter of balancing function and protection with the design of your home, and we are here to provide you with the siding solutions that you need. Architectural metals are a great way to add visual flair to your buildings. Meridian Roofing is proud to offer architectural metals installation and repair services. Whether you need maintenance on an existing installation, or are looking to update your building with a new architectural installation, our team can help. Call today to learn more or to schedule your free consultation. Whether you’re looking save money with energy efficient windows and doors, or are simply looking to beautify your home, we’re here to make the process that much easier! Whether you’re looking save money with energy efficient windows and doors, or are simply looking to beautify your home, we’re here to make the process that much easier! Our three tier system makes it easy to choose the right windows and doors for both your budget and your needs, ensuring that you invest in a product that is both functional and beautiful. And when it comes to installation, our team is second to none. Our experienced crew will have your new windows or doors installed quickly and painlessly, and we’ll leave your home in a better condition than when we started. Call us to today to schedule your free window and door consultation! 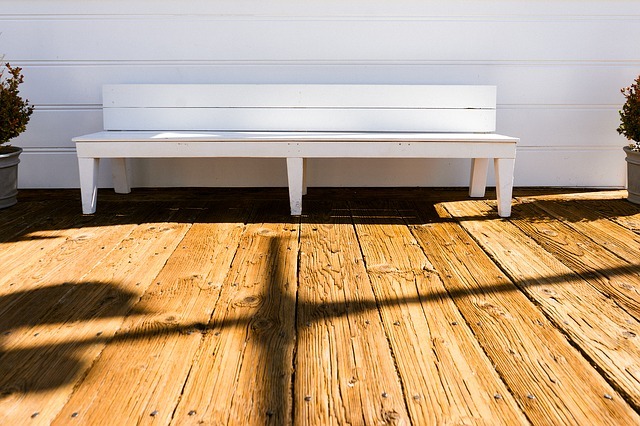 Decks add curb appeal, beauty, and additional living space to your home, but just like any other exterior project, need to be properly maintained so you can get the most out of your investment. That’s where our Duradeck installation services come in! Duradeck outdoor flooring is waterproof, can be installed on new or existing surfaces, and requires little to no maintanence outside of regular cleaning! Let the Meridian Roofing crew add a Duradeck flooring to your outdoor space so you can enjoy nature, maintenance free, year after year. To learn more about Duradeck or to schedule a consultation, email our Duradeck specialist at person@meridianroof.com. We're here to help with all your residential needs!